The Seiko TP-20 time/date stamp has been discontinued. 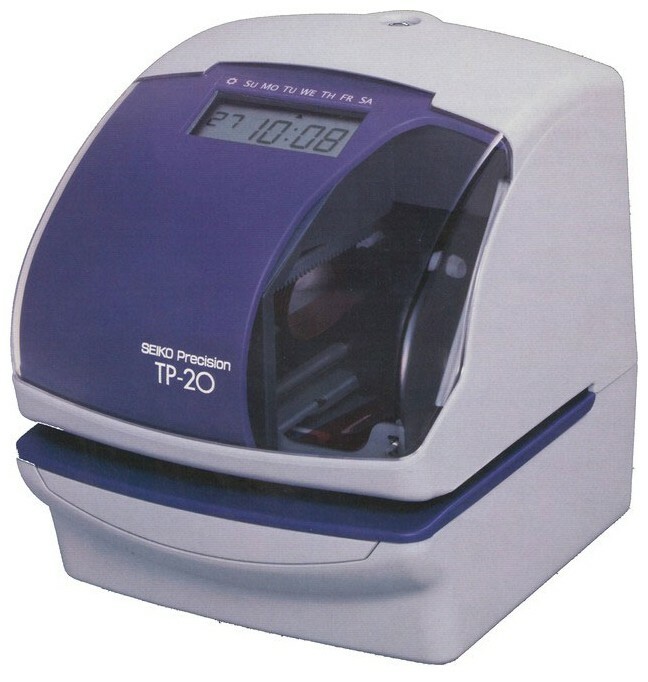 Seiko's TP-20 the most advanced Time/Date/Numbering Printer has arrived. The successor to the popular TP-10 and TP-10II, the new TP-20 has made further progresses in functions, and offers more convenient and versatile features than ever. 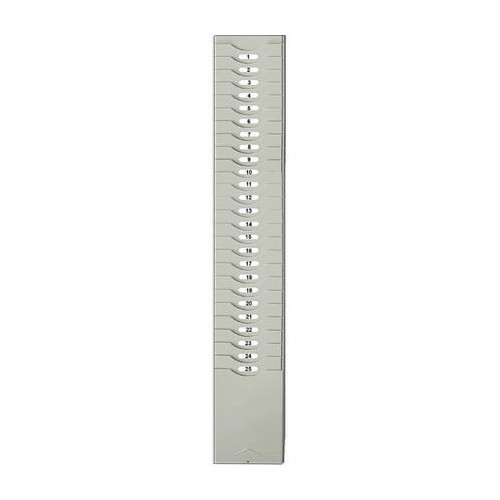 User-friendly front-panel button operation enables you to easily set the clock to your desired mode. The TP-20 is the ideal choice for any business application where you need to record time, date, and/or numbering. 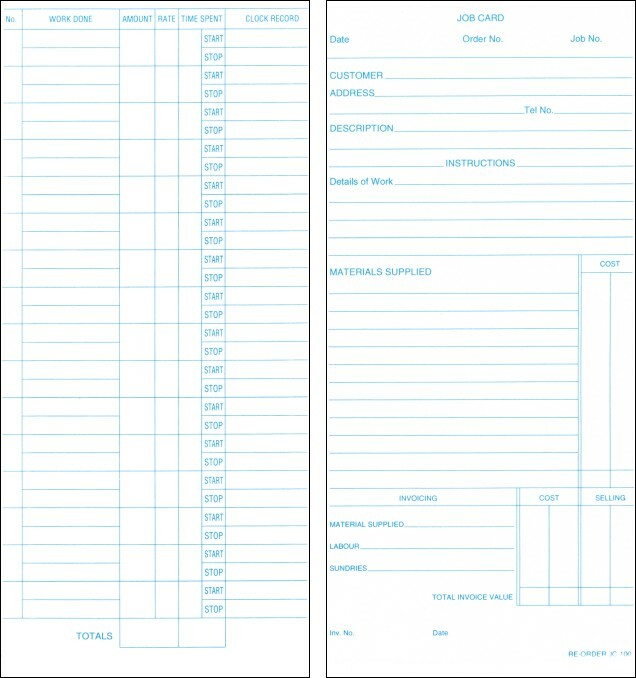 Selectable printing orders: 29 preset formats such as: "31 JAN 2003 10:08"